The polish I used when I did my base coat test was ILNP Home Sweet Home. It is such a pretty polish that I took a lot of pictures...so I might as well share them! What is a Tuesday without a little polish pourn. 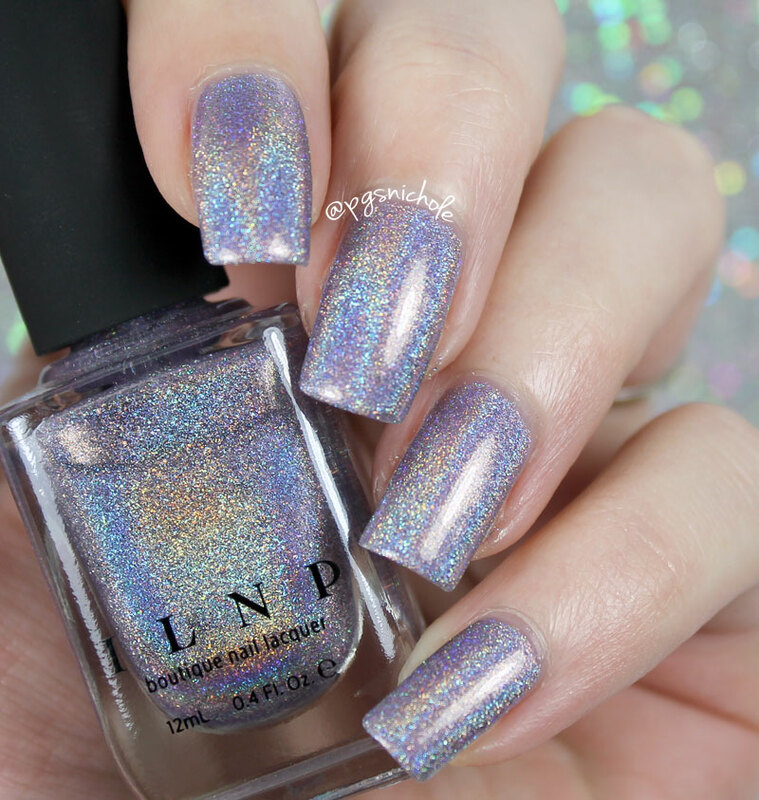 This polish is a pale, cool lavender superduper holo. It is a bit different than your average holo, and it is definitely more...flecky? I can't describe it. It almost looks like it has a texture, but without the actual texture. It is a bit on the sheer side, and I used four coats for these photos. This blurred shot. Oh my. 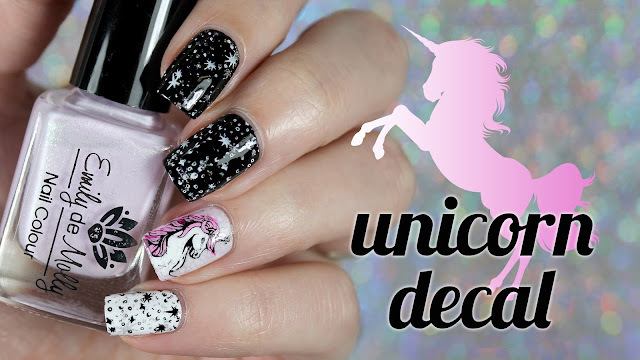 Are you an ILNP fan? I definitely am. I love the colors and the posh feel of the packaging and bottles. Even as sheer as this polish is, it is still in my top 100 of all time. That foggy purple, that holo...sigh. Wow! The holo on that is outstanding! That is stunning! The holo is crazy, I love it. 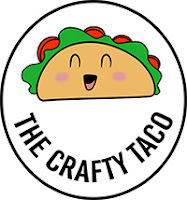 Oh my, that is amazing! 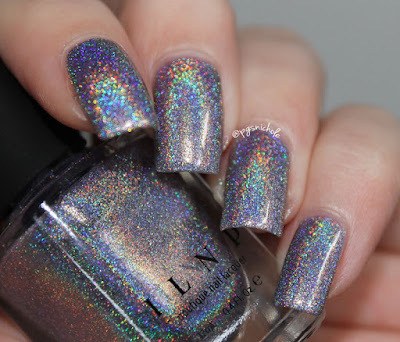 I don't usually like holos, but this one is incredible! love ILNP! The holo effect of those babies is amazing! Huge fan of ILNP and this is a beauty. I'd stare at my nails for hours if I was wearing this one. Oh, that holo, that holo! The blurred shot is mindblowing! OMG WOW! I bet this was blinding in sunlight!! I'd be somewhat annoyed by 4 coats but the final look is definitely gorgeous! 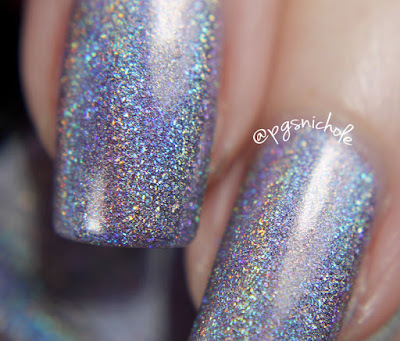 I didn't think I could love holo any more than I already do, then you go on and wear it and rock it and I'm like, I LOVE HOLO all over again. That holo!!!!!! I need it in my life. Holy crap! 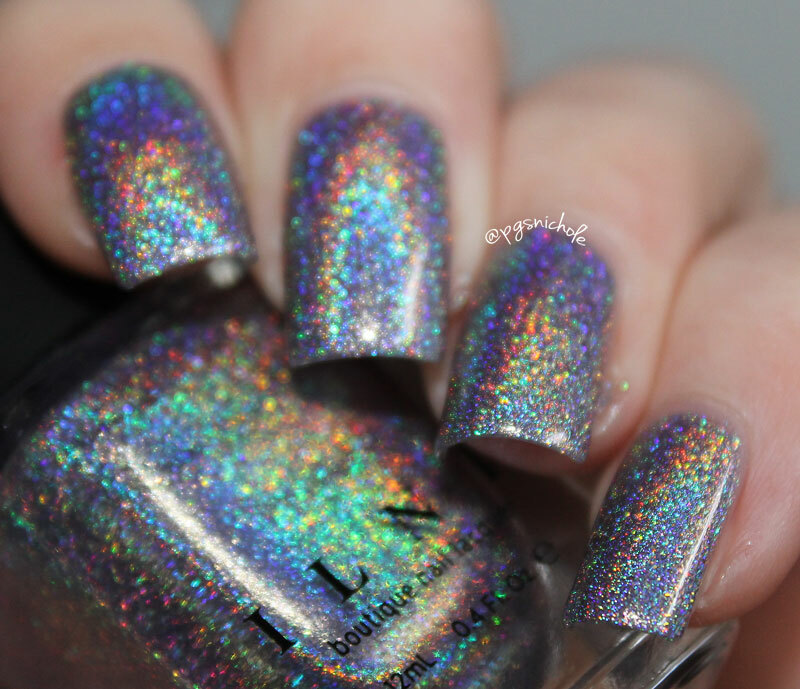 That holo is amazing.